Will Brazil withdraw from UN migration pact? Brazilian far-right president Jair Bolsonaro on Wednesday criticized the UN's global migration pact and has promised to pull out from it. According to Bolsonaro decisions about who will be able to come into his country must be "sovereign". 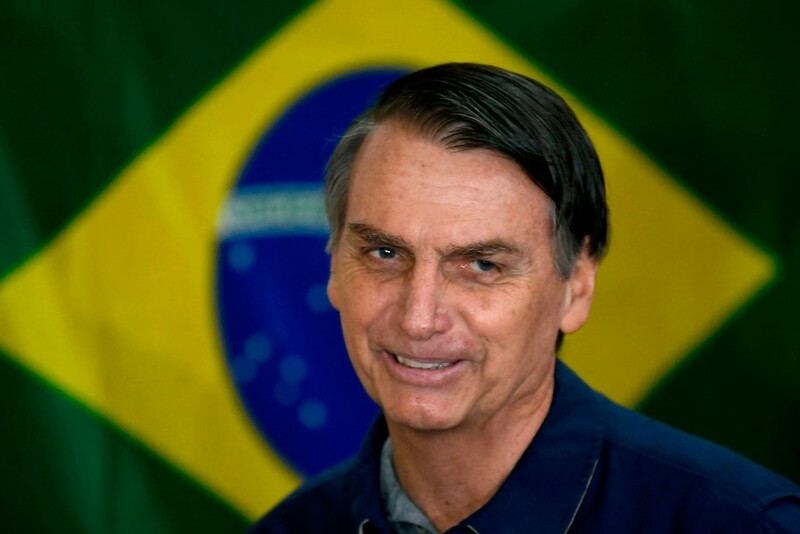 No to the migration pact ... We shall establish rules without external influence, seeking to better the lives of those who reside legally in Brazil - citizen or immigrant alike," Bolsonaro said.